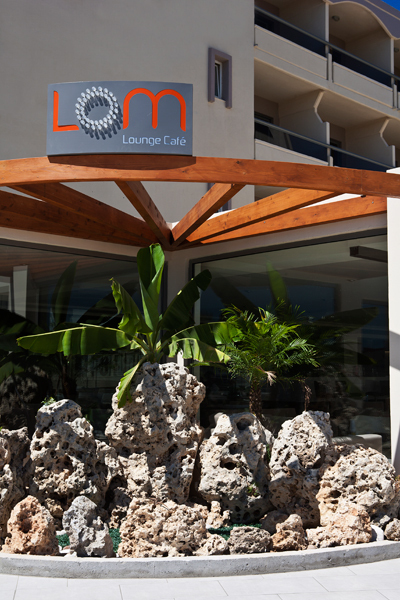 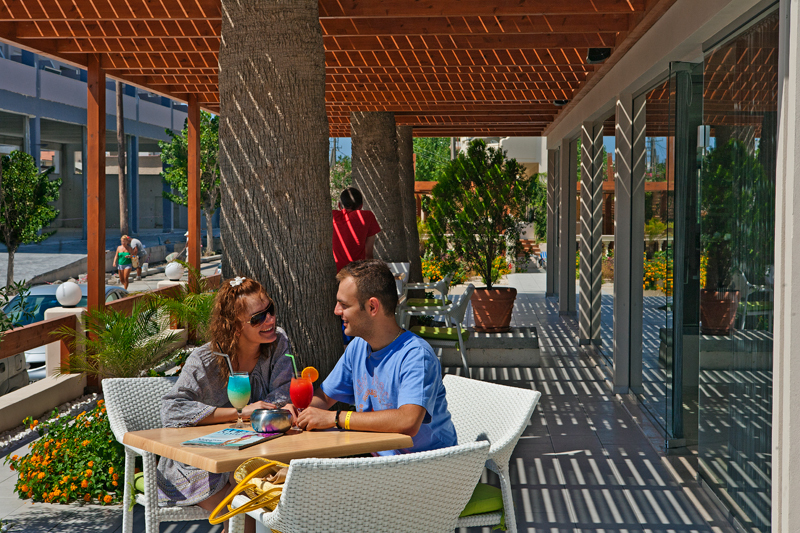 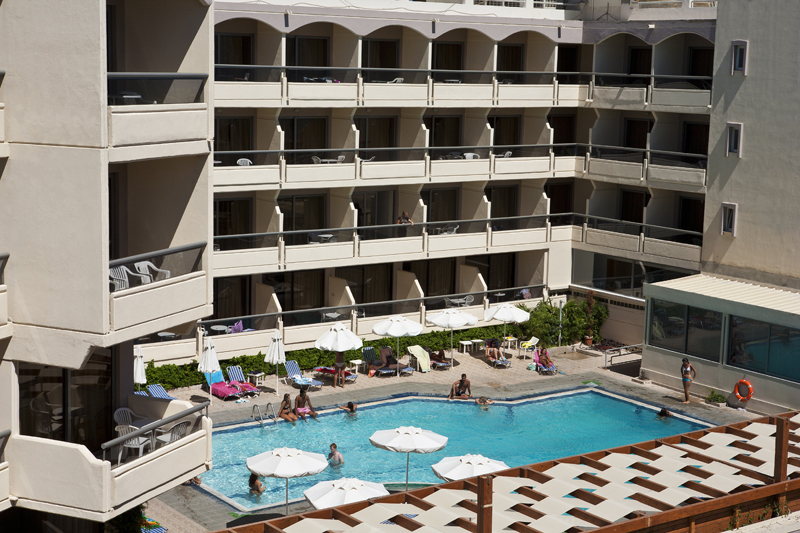 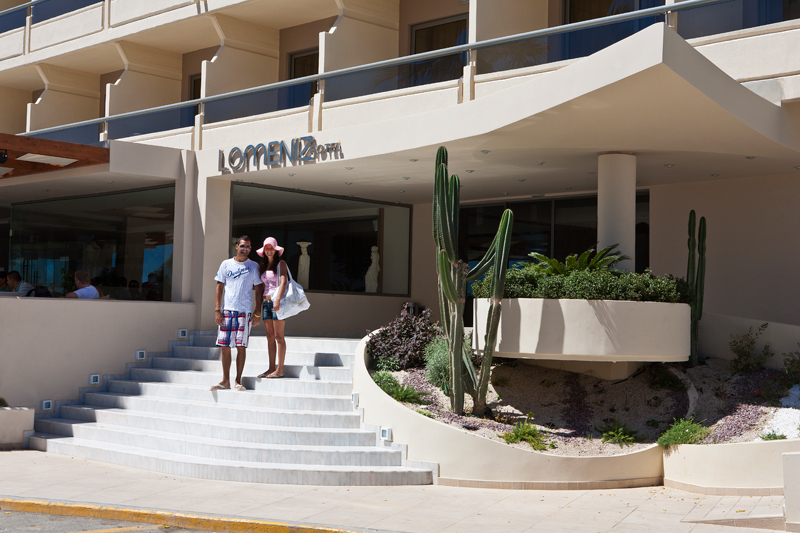 Lomeniz is a big hotel complex of 200 rooms, which offers all modern comforts to its guests. 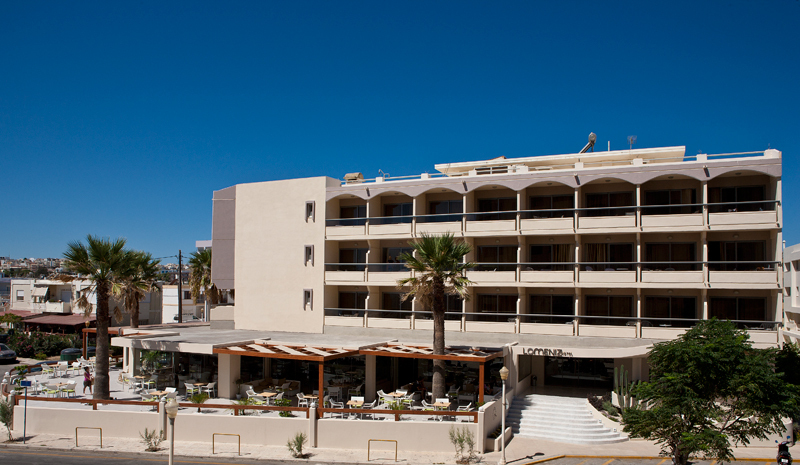 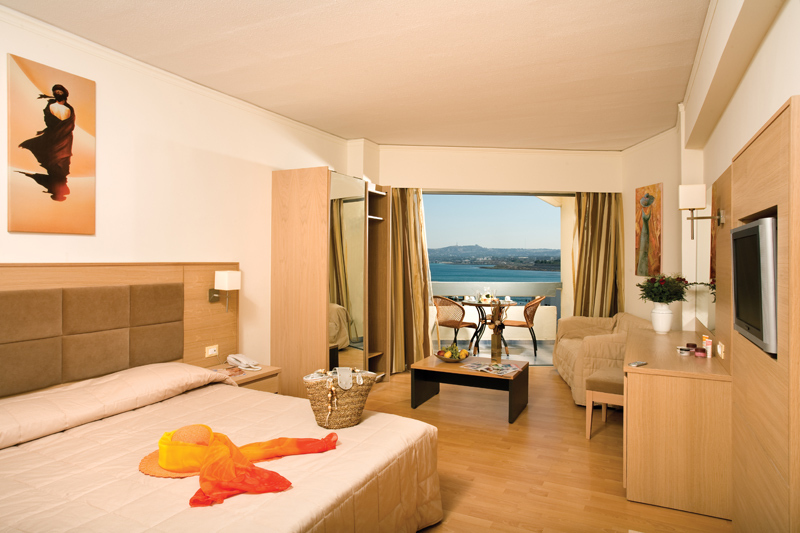 The hotel is situated at the beach of Zefyros, just a few kilometers from Rhodes Town. 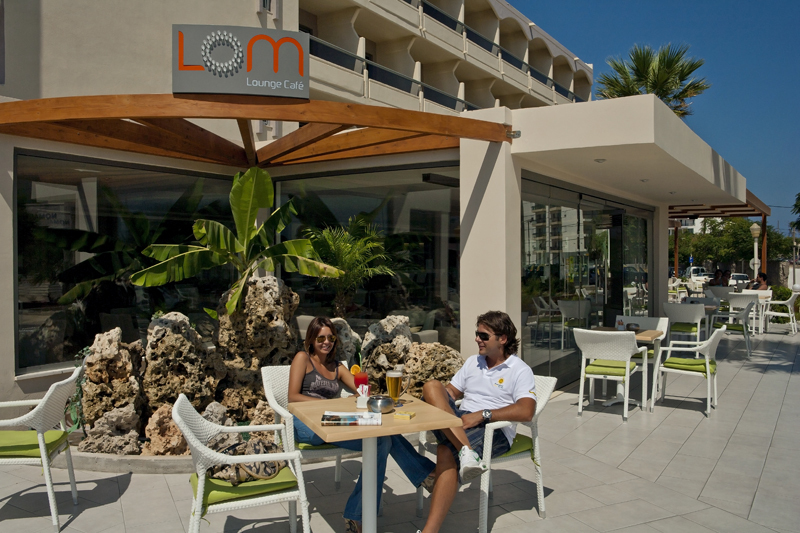 Lomeniz is the ideal choice for accommodation, as it combines ideally the proximity to the sea, with the easy access to the town center and the sights. 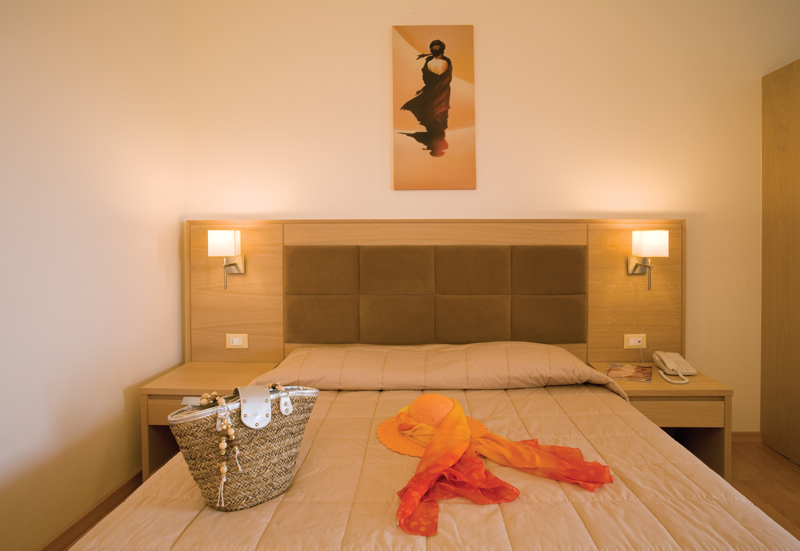 All rooms of Lomeniz Hotel are comfortable and fully equipped in order to make you feel at home. 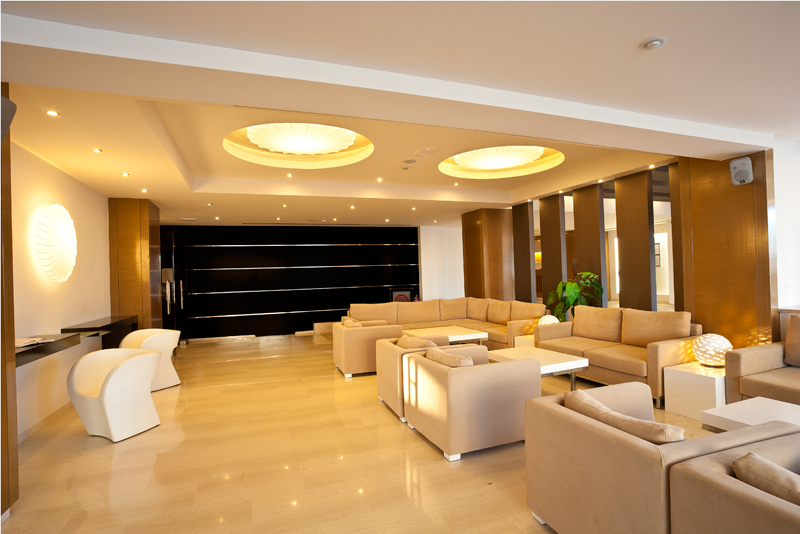 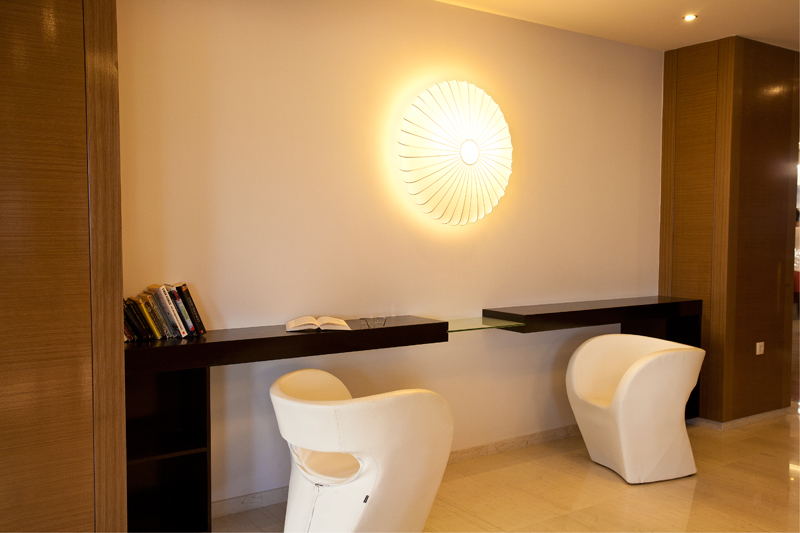 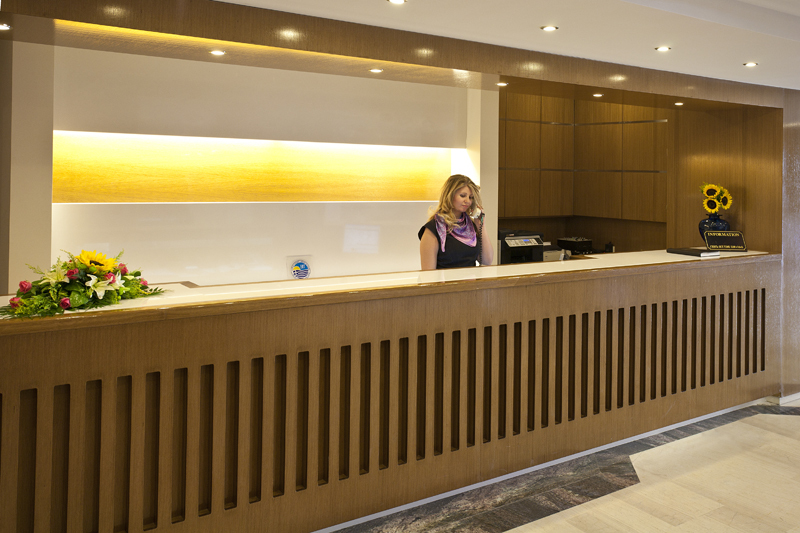 All spaces are well-designed and offer all comforts, making your stay here an unforgettable experience. 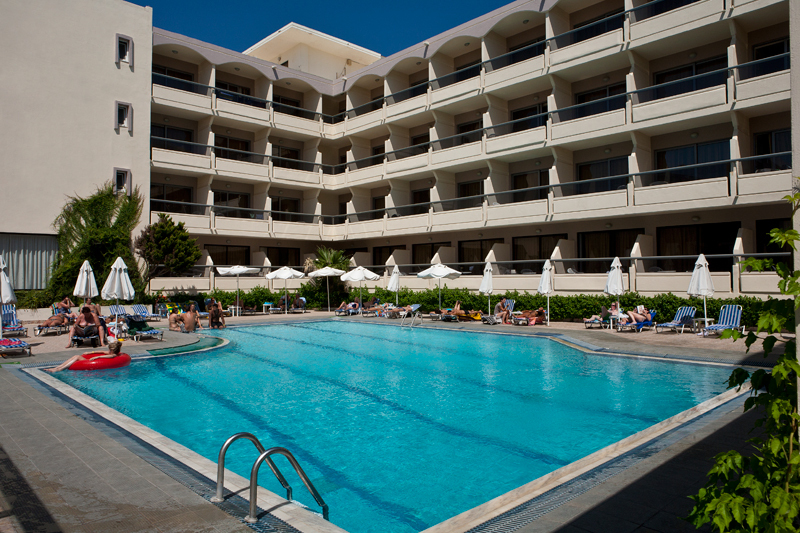 The hotel includes among others a swimming pool, lounge, bar, breakfast room, restaurant, TV room and snack bar by the pool. 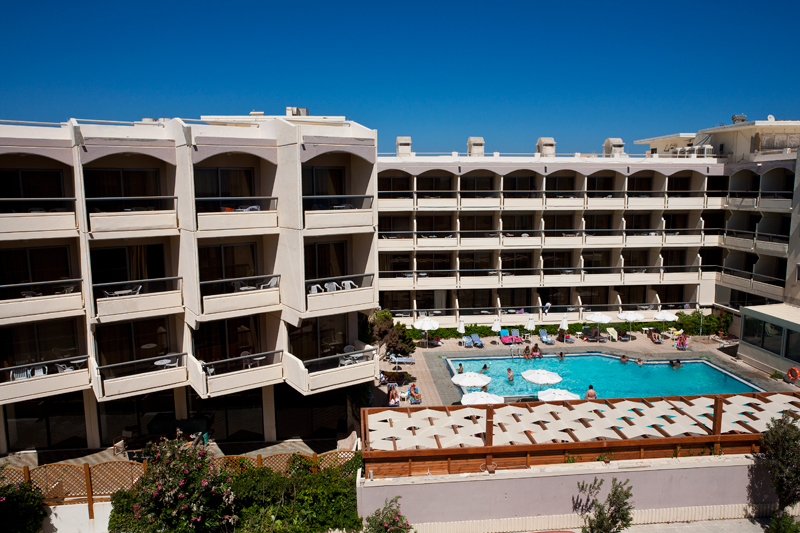 The experienced and friendly staff is always at your disposal offering help or information concerning your stay in Rhodes island.